You guys, few things in life are as perfectly delicious as salsa. Seriously, take a moment and think about it. Told you. 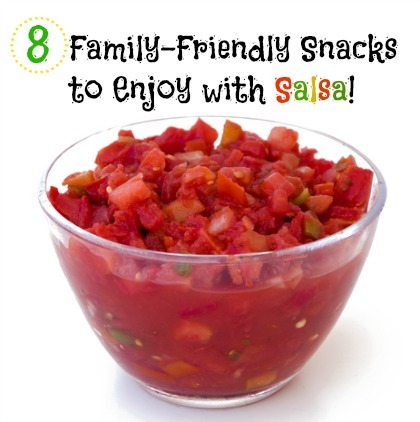 If you love salsa as much as I do (and really, who doesn’t), you have to check out these 8 family-friendly snacks to enjoy with salsa. Now go get spicy. « Do You Apologize for Your Kid’s Bad Behavior?